The Harris Partnership has been shortlisted for Architectural Firm of the Year in this year’s Insider Yorkshire Property Awards. According to the Insider Media announcement today, 14 August: ‘ the panel of experienced and well-respected judges from the commercial property sector had a tough task narrowing down the fantastic entries to the shortlists, testament to another year of superb schemes and deals across all sectors of the market and in every corner of the region’. Our congratulations also go to Harworth Group for achieving three shortlisting for the Waverley, Rotherham scheme, including ‘Restoration Project of the year’, ‘Commercial Development of the year’ and ‘Commercial Developer of the year’. 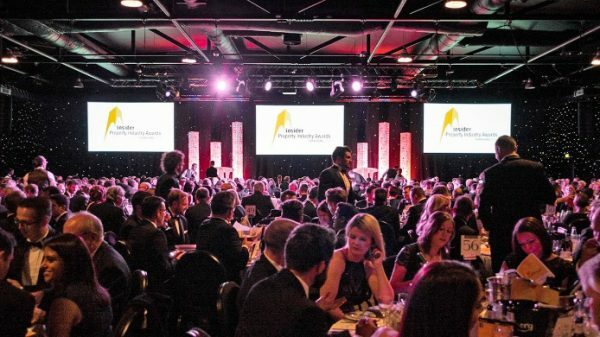 We now look forward to joining top names in the region’s property industry set to battle it out at the Yorkshire Property Awards finals dinner at The New Dock Hall in Leeds on 28 September which will be hosted by TV presenter Mark Durden-Smith.